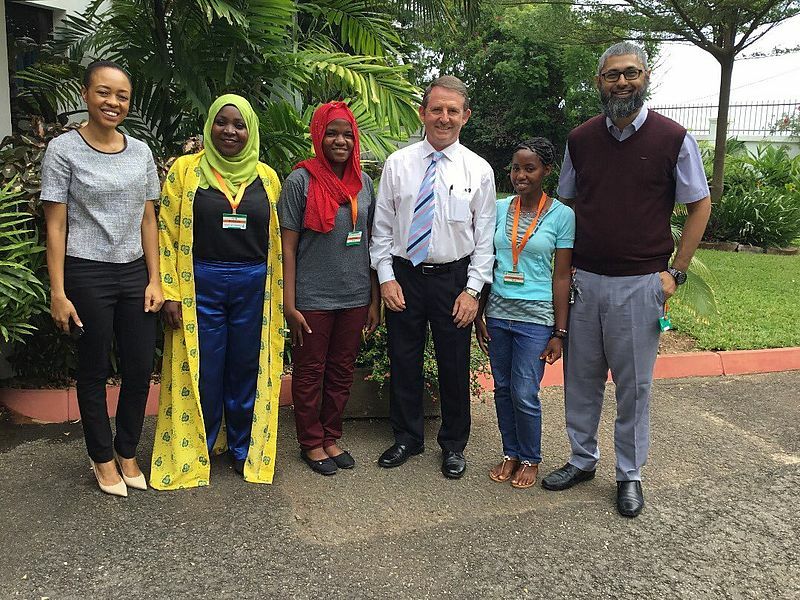 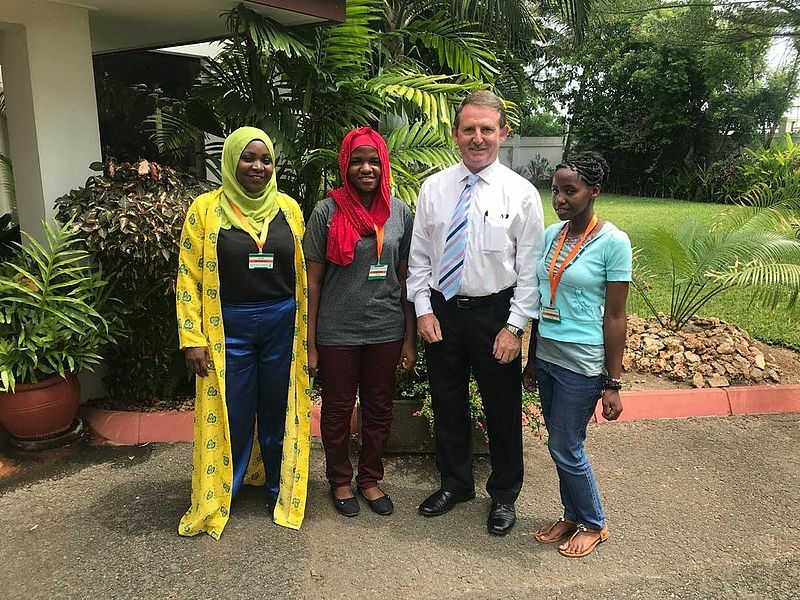 YST 2018 Winner, Farida and Wilhelmina visited the Irish Embassy in Tanzania. 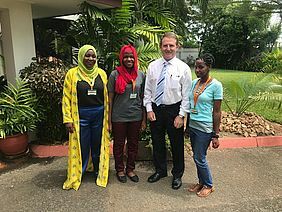 Thanking for sponsoring their visit to BT YSTE in Dublin, Ireland. Thank you Adrian and Cikay.